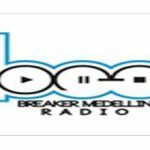 Breaker Medellin Radio live broadcasting from Colombia. Breaker Medellin Radio is one of the most famous online radio station on Colombia. 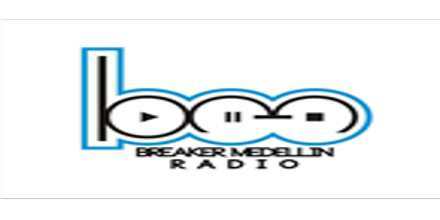 Breaker Medellin Radio offers the listeners community who are fans of this radio with kinds of programs where music and other things merges in a very professional and entertaining manner. Various DJ’s of the radio are famous for their work on women empowerment and more things like these.